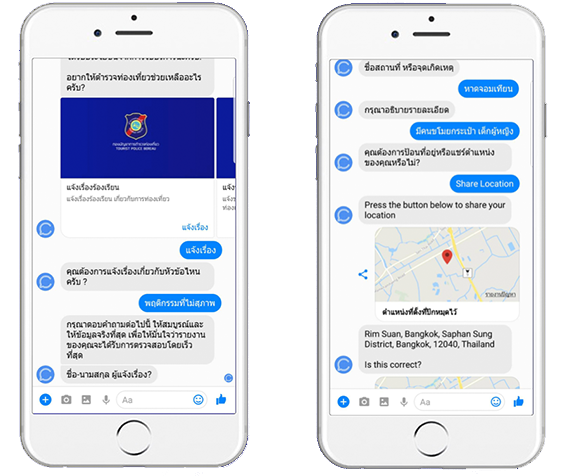 CHAT BOT | Intelligence Business (Thailand) Co., Ltd.
We provide systems automatically answer the question “Chat bot” to facilitate and answer to what user wants to know. 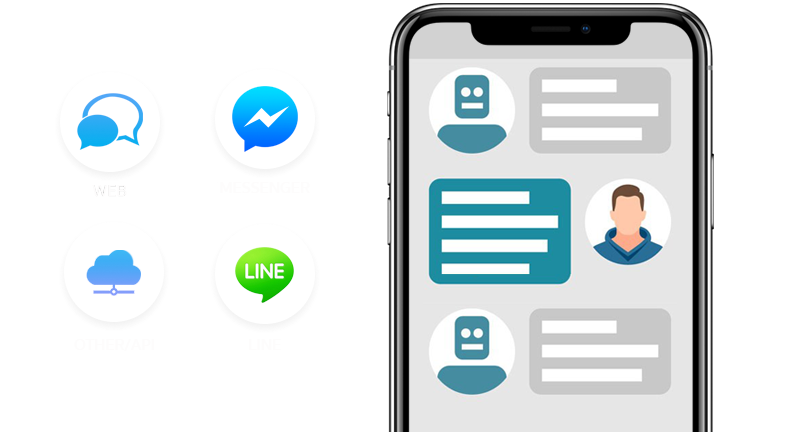 Chat bot or artificial intelligence is a new trend in the application for communication, such as Line, Facebook Messenger. The system will intelligently help you answer your customers within seconds, precise and not miss a call anymore. 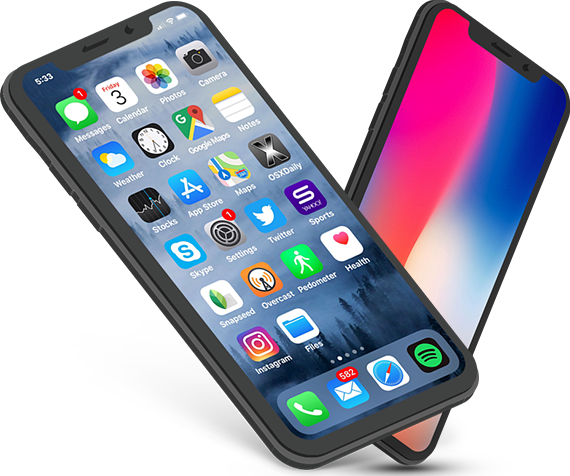 This will help to expand the channels of communication between businesses and customers. Whether inquiries, ordered to pay finish in one step as a full-time staff to serve customers 24 hours a day. Moreover,with our expert consultation and services we make convenience and make a impression for your business users.